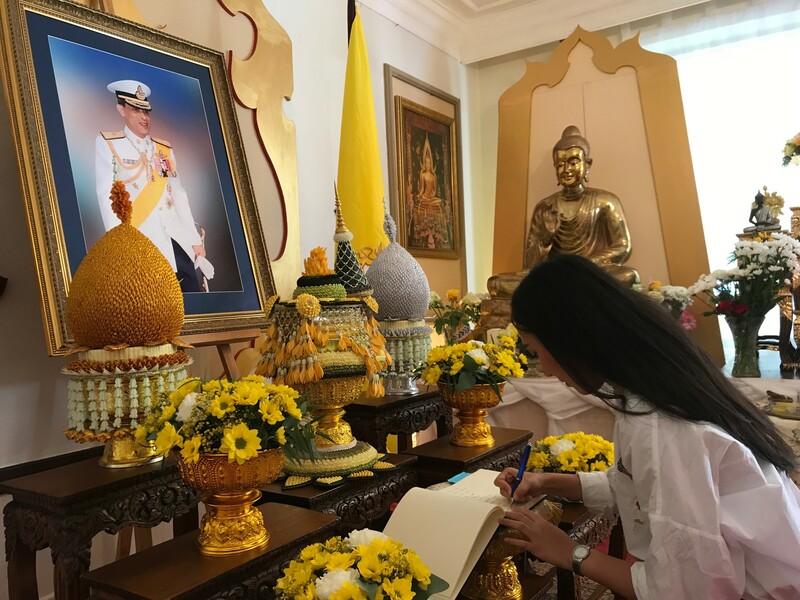 His Majesty King Maha Vajiralongkorn Bodindradebayavarangkun's 66th Birthday Anniversary. 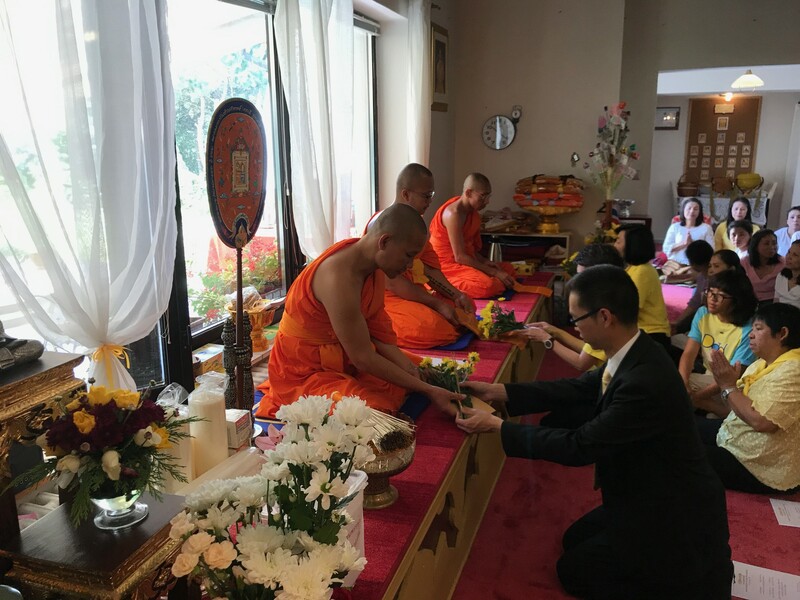 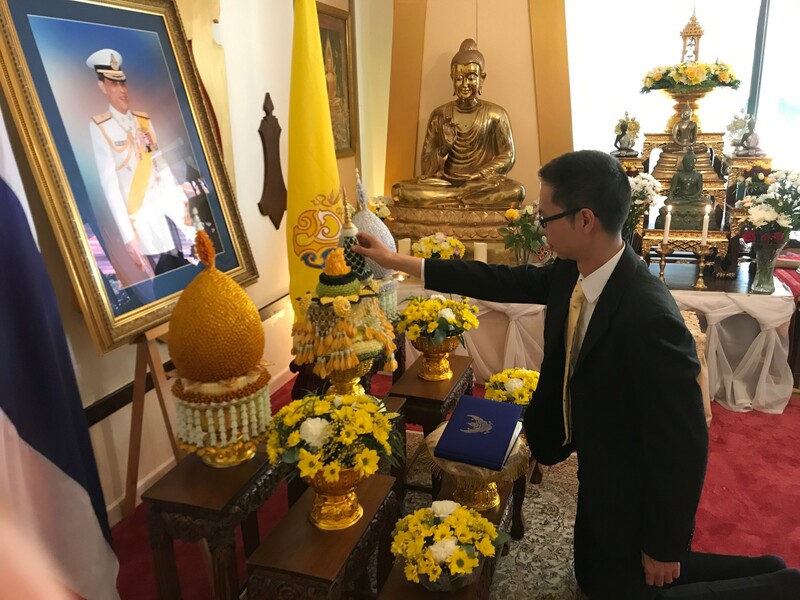 On 28 July 2018, Mr. Jak Sangchai, Chargé d'affaires of the Royal Thai Embassy, presided over the ceremony and event to celebrate His Majesty King Maha Vajiralongkorn Bodindradebayavarangkun's 66th birthday Anniversary at the Thai Temple in Prague (Wat Dhammakittiwong). 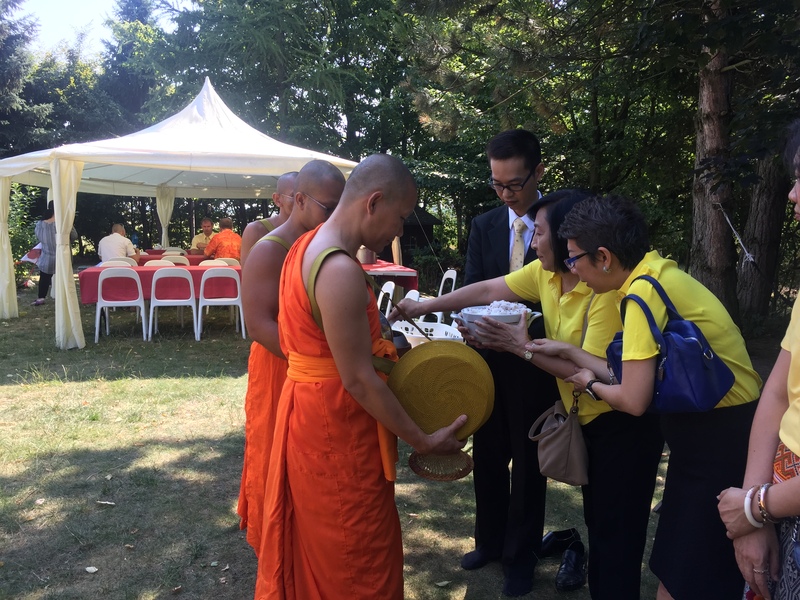 Diplomats and staff of the Team Thailand, and Thai community residing in the Czech Republic in total around 50 persons participated in the ceremony. 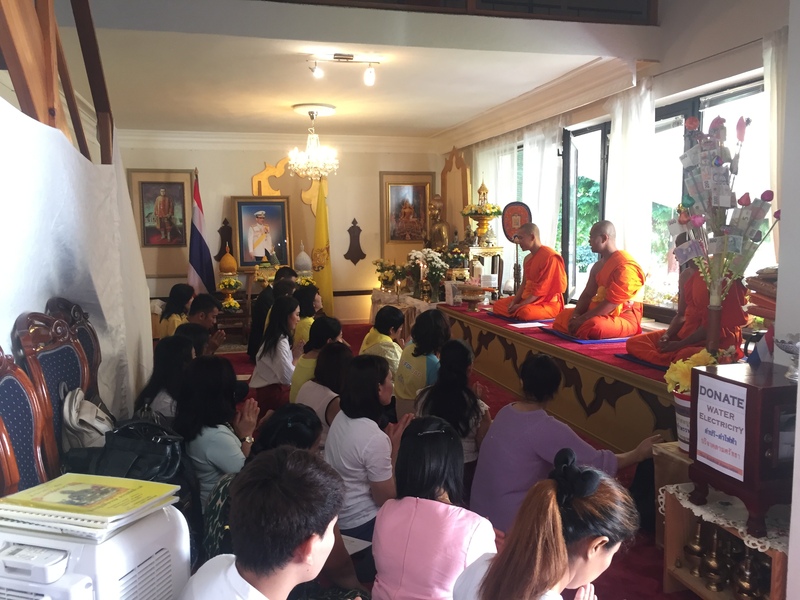 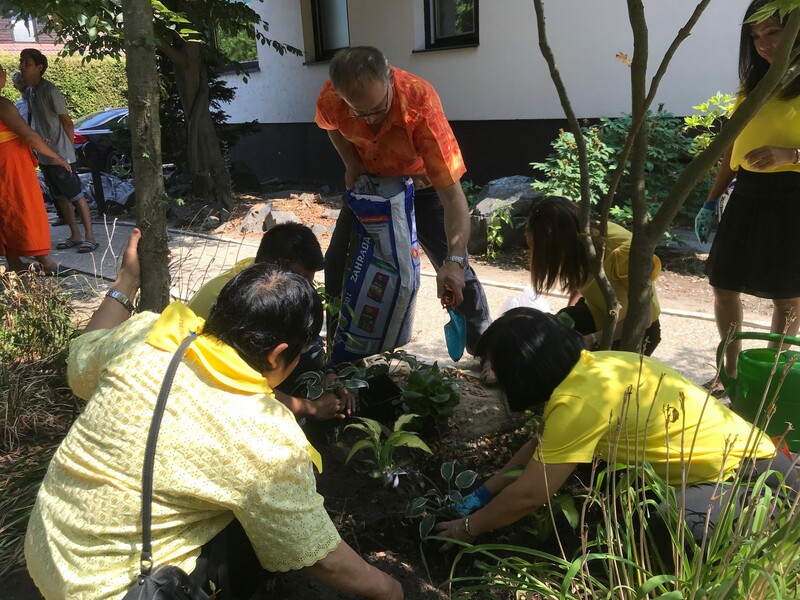 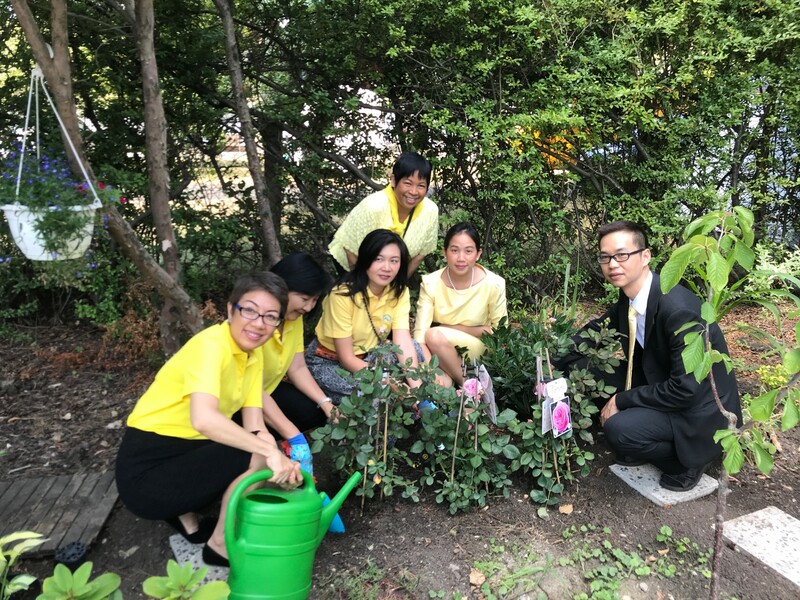 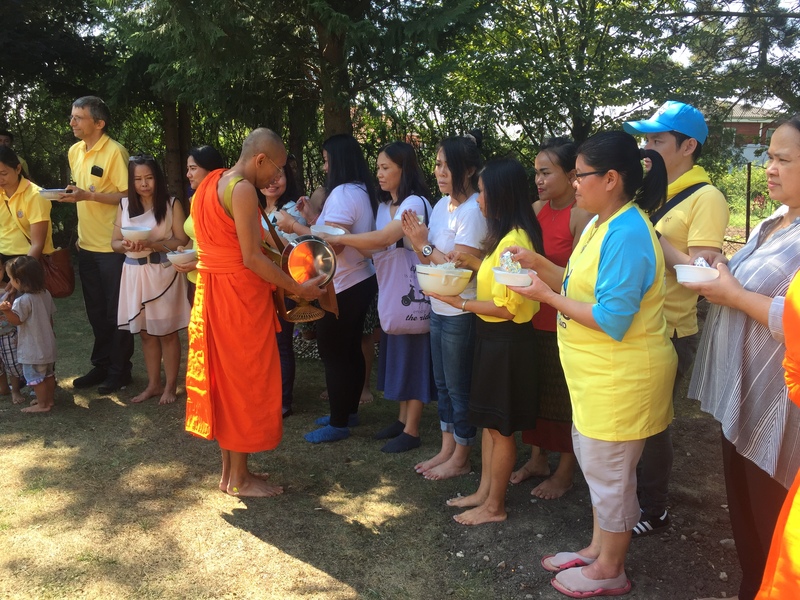 The Buddhist merit making ceremony was also organized followed by a volunteer trees planting and temple cleaning activities in which all the Thai citizens were actively participated.